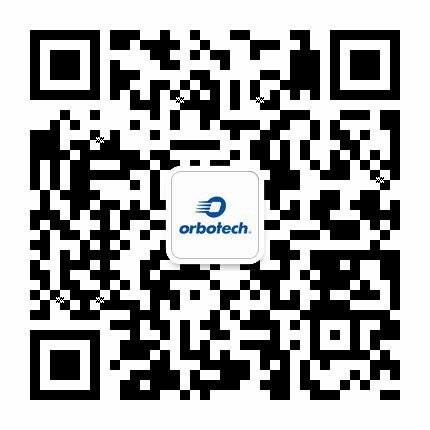 SPTS Technologies, an Orbotech company, is a leading manufacturer of etch and deposition processing equipment for the global semiconductor industry. We are internationally recognised for providing leading-edge process solutions to the world's most advanced semiconductor and micro-electronic device manufacturers. SPTS Technologies has been recognized by leading industry experts, government agencies, and Her Majesty the Queen, having received the Queen’s Award for Enterprise in International Trade in 2013 and 2017 and for Innovation in 2018. SPTS has been given the prestigious Anchor Company status by the Welsh Government, received the RoSPA Gold Award for Occupational Health and Safety for five consecutive years, and hold an Investors In People accreditation Silver Standard. Gathering the best and brightest in the industry, SPTS continues to grow as a technology leader in our served markets. Whether you have just graduated from the university or are an experienced member of the industry, consider SPTS as your next employer of choice. At SPTS Technologies, our ambition is to be the trusted and respected leader in process solutions for the global semiconductor industry. We recognize that our employees are our greatest assets, and we are driven by a core belief that harnessing the benefits of a truly diverse and inclusive culture is key to the longevity and sustainability of the business. We have a wide variety of career opportunities within the organization, including options for graduates with degrees in a related scientific field. For technical vacancies, semiconductor industry experience is preferred. Many of our roles also offer the opportunity for international travel. To learn more about typical careers within SPTS, please see the Careers Profiles page. To view our Gender Pay Report, click here. For a list of current vacancies at SPTS, please see the Current Job Opportunities page.